I wrote this song for the show Bee & PuppyCat. 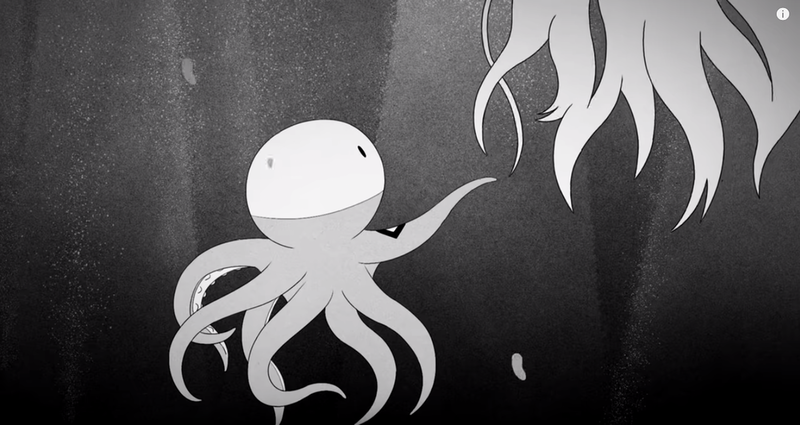 The creator Natasha Allegri sent me a tragic story about an octopus who falls in love with a lost princess. She wanted a song for it and I came up with this one. Watch the full scene here (at 1:20).